Please visit WilmotMountain.com for up to date hours. 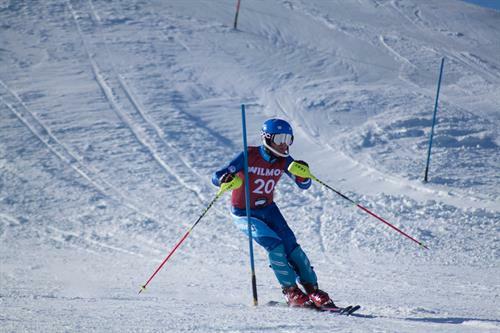 In January 2016, Vail Resorts welcomed Wilmot Mountain into the Epic family. A $13.2 million project took place during the Summer of 2016. 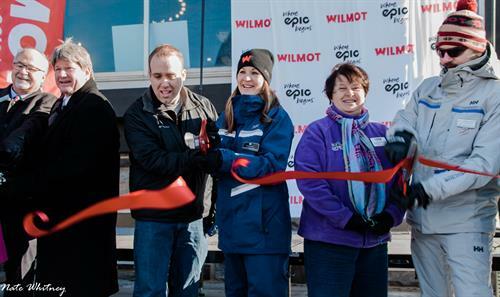 As a part of the Vail Resort’s family, Wilmot Mountain is “Where Epic Begins”! Start your journey by trying out one of the lesson programs offered by our new Dedicated Children’s Learning Center & Vail’s Legendary Ski School, find your calling in our expanded Terrain Parks, and relax inside at Walt’s Tavern after a long day of carving fresh powder. Bridge 80 years of skiing tradition with a winter adventure of skiing, snowboarding, & tubing. Whether you are a beginner, expert, or someone looking to relax, Wilmot has it all. Winter has never been this much fun! 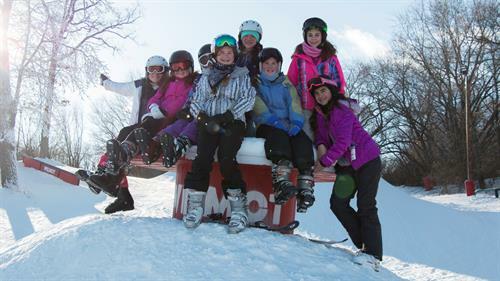 Wilmot Mountain is just a short drive away! Located on the IL/WI state line, Wilmot Mountain is an hour North of Chicago and 45 minutes South of Milwaukee. See our website for driving directions.